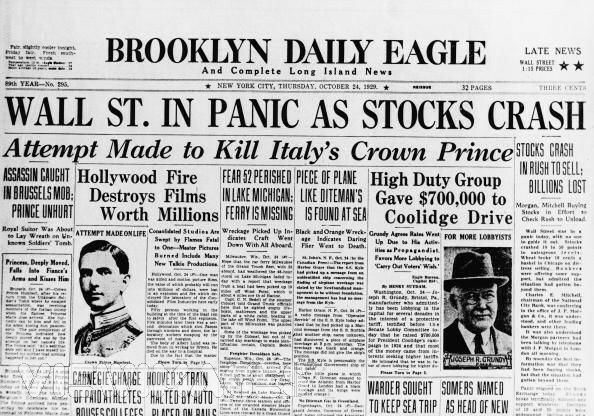 The United States Great Depression began with the stock market crash of October 1929 - 1939. The loss of millions of dollars in the market started a market downturn resulting in high unemployment, company failure and decline in industries and farming. It became a world-wide depression. Twenty five percent of the American workforce did not have a job (www.pbs.org). The U.S. did not fully recover from this Depression until the start of WWII in 1939. During this time, the amount of homeless people rose and bread and soup kitchens were built. The farmers struggled to harvest their crops because they had no money. There was also a drought in the Midwest which became known as the Dust Bowl. Many banks failed as people withdrew their money. President Hoover believed this crisis would pass in two months. This was not the case. President Franklin D. Roosevelt (FDR) setup the FDIC and SEC to restore Government confidence in the people. He also signed the New Deal into law which created oversight agencies. 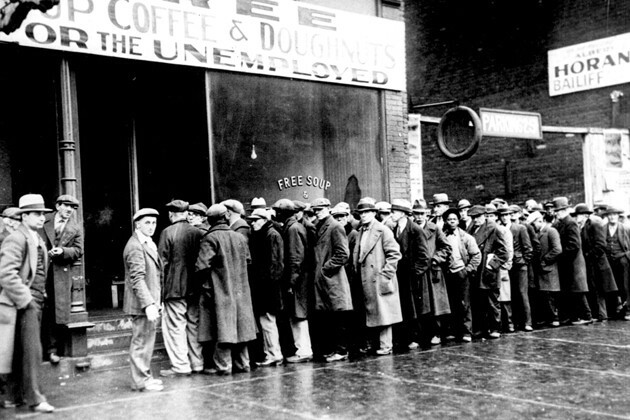 As a result of the Great Depression, Congress passed in 1935, the Social Security Act as an old age pension (www.history.com). Prior to that, Americans had not needed Government money in retirement. 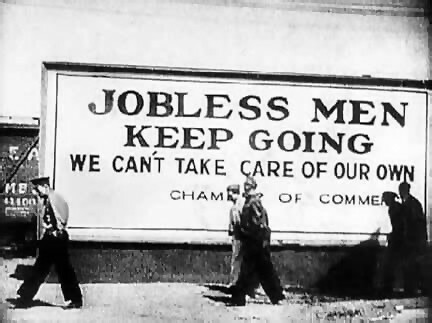 America came out of the Great Depression during WWII. This event forever changed the financial independence of American citizens. Government was now involved in taking care of people and economic regulation was believed to be the Government's responsibility. "Life, Liberty and the pursuit of Happiness," (United States Declaration of Independence - www.ushistory.org). These truths and more are conceptual parts that make up the American Dream. The American Dream is the belief that in America, anything you set your mind to is achievable. The belief that one is free to pursue one's dreams, achieve prosperity and success has been a cornerstone of this country for decades. America is the land of opportunity. Success is available to those who work hard and many find happiness along the way. The American Dream is the national ethos of the United States. As defined by Dictionary.com, "the American Dream, the notion that the American social, economic and political system makes success possible for every individual (http://dictionary.reference.com). 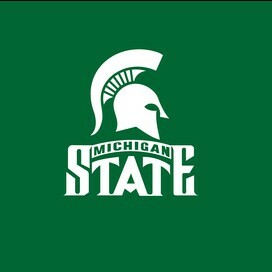 The term began in 1931 by James Truslow Adams. The concept conveyed to people that no matter where they started in life (i.e. social class, birth place, etc.) everyone had the opportunity for success and achievement in America. The American Dream allows one to fulfill their potential and destiny through hard work. Still alive today, the hope of the American Dream is available to those who want it. John Steinbeck was a well known and loved American novelist. He was born on February 27, 1902, in Salinas, California. He had three sisters and a happy childhood. He was a shy, smart boy who formed an early appreciation for the land and especially for California’s Salinas Valley. This appreciation later helps to influence his writings. According to some, he decided to become a writer at the age of 14. John loved his parents very much and in 1919 enrolled at Stanford University to please them. He would later prove to have little use for college. As a result, he drifted in and out of school and eventually dropped out in 1925, without a degree. Once John was out of college, he tried to be a freelance writer. He moved to New York and worked in construction and as a newspaper reporter. Then, he moved back to California to be a caretaker in Lake Tahoe. In 1929, he wrote his first novel, Cup of Gold. He also met and married his wife Carol Henning. A few years later, John served as a war correspondent for the New York Herald Tribune during World War II. In 1941, John and his friend Edward F. Ricketts, a marine biologist, traveled to Mexico together and created the book Sea of Cortez, about marine life in the Gulf of California. The Grapes of Wrath was considered to be one of Steinbeck’s finest and most ambitious novels. This novel displays the plight of migrant workers during the depression. The Grapes of Wrath, published in 1939, was a Pulitzer prize winning novel. 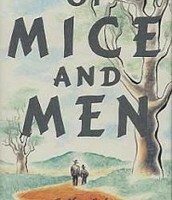 Another one of his books is East of Eden, was published in 1952. The novel brings two families together into one interwoven story. 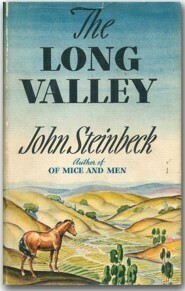 The novel was special as Steinbeck had addressed the book to his two sons Thom and John as to describe the Salinas Valley for them in great detail. Some of his books ranked higher than others, however, his books remain the most beloved among American classics. 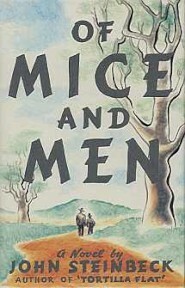 Steinbeck's works contain many different themes and lessons hidden within them, the most common theme was about the human condition. The branches of human condition used were friendship, desire, relationship to the land, alienation, social justice, and social and political commentary. 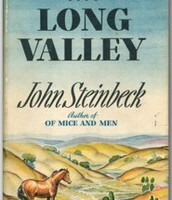 Steinbeck had a lifelong passion for giving voice to people society treated unfairly. 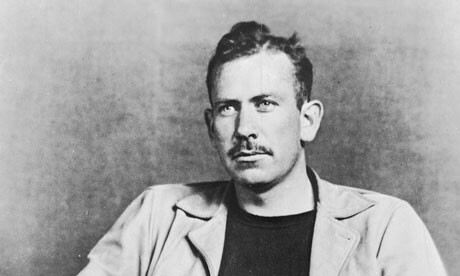 On December 20, 1968, in New York City, Steinbeck died in his home.